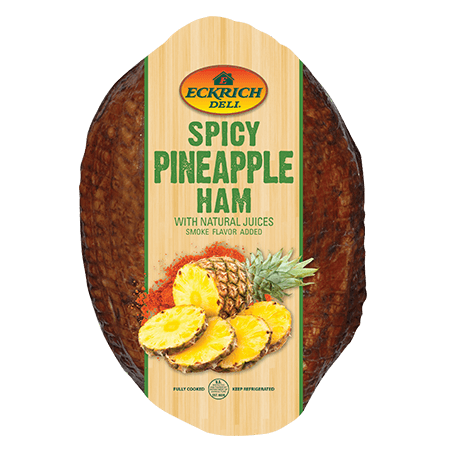 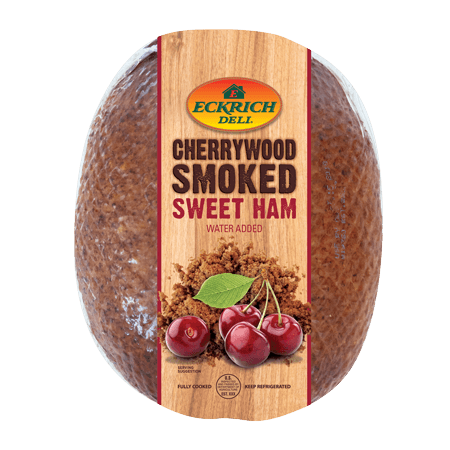 Eckrich Spiced Luncheon Ham is a classic deli meat selection featuring our signature blend of seasonings. 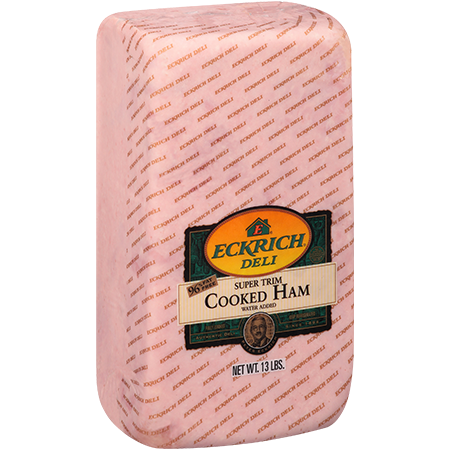 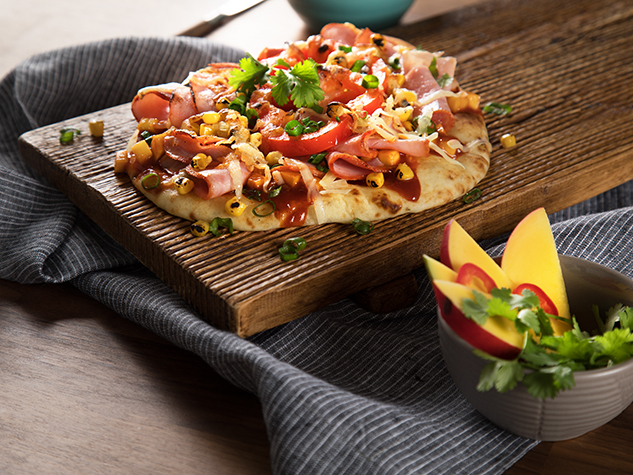 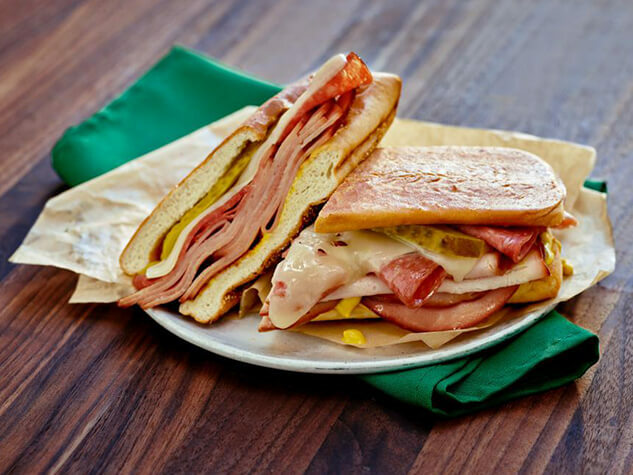 We proudly make all of our deli meats without by-products, artificial flavors or colors, gluten or soy. 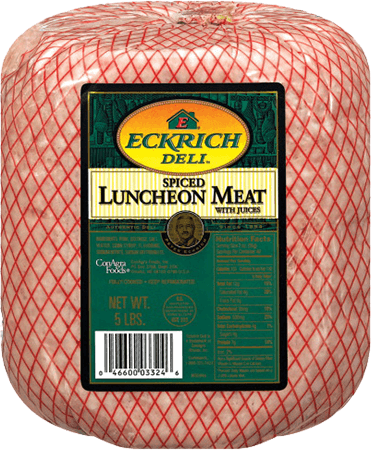 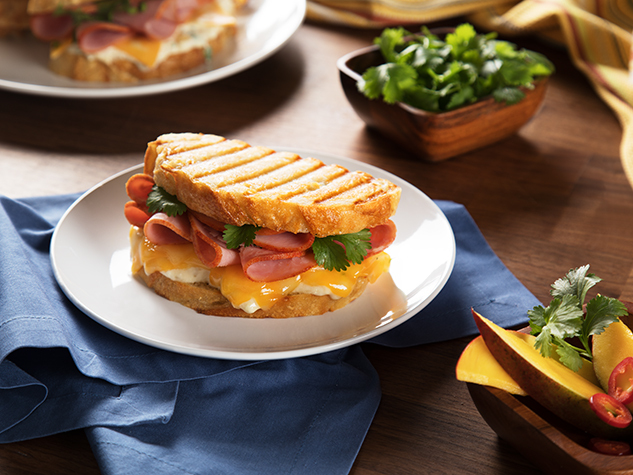 Try our luncheon meat sliced fresh from your local deli counter. 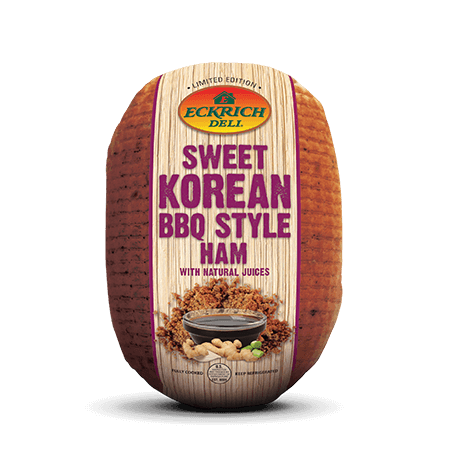 Ingredients: PORK, DEXTROSE, SALT, WATER, CORN SYRUP, FLAVORING, SODIUM NITRITE, SODIUM ERYTHORBATE.